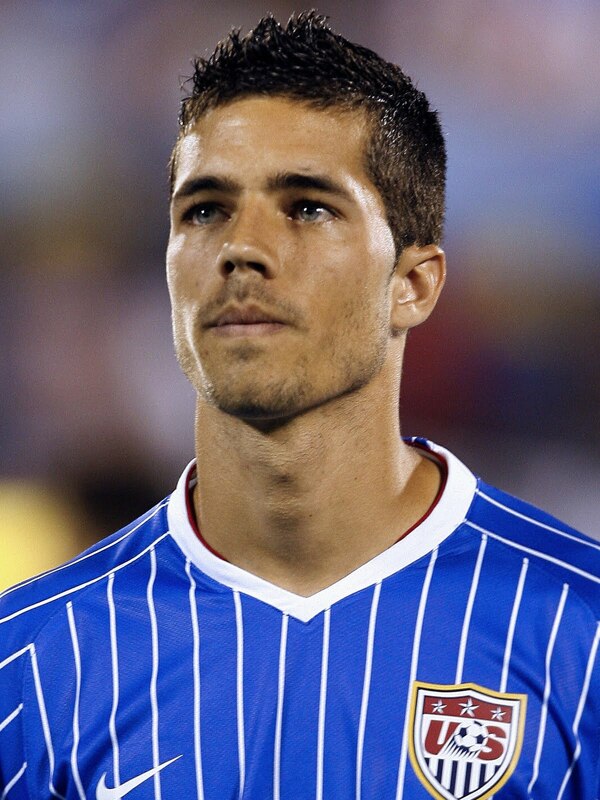 Even though the World Cup is over I wanted to talk about my new favorite thing ... soccer (or futbol) players. Seriously, next to Argentinian polo players and surfers (what it could happen), they are officially the hottest men on the planet. And now that I know that every four years there will be an entire month donated to watching them come together and sweat, I've found my calling. Originally I tuned into the World Cup because it was happening in a place I love, South Africa. And then I found something else to love ... the men. Here are my fab 5.
want to reach for massage oil. Number 4: Kevin Prince-Boteng Kind of a bad boy with a baby face, this German-born player fought to play for Ghana (his father's country of birth) when he didn't make the German team 'because of those aforementioned bad boy ways. 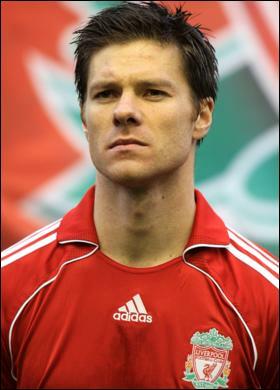 Number 3: Xabi Alonso This guy was mostly scruffy throughout this year's World Cup (superstition?) but as you can see all cleaned up he's even sexier. He spent most of his time n South Africa feeding amazing passes to scorer David Villa and he's an amazingly aggressive player. He wasn't in the game long but this photo was enough to seal the deal for me. I'd like to comfort him until he's ready for the next World Cup. The minute I saw this picture, I knew I was watching the World Cup. 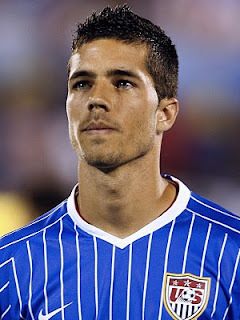 This man is fine and a great footballer. He was born in Rio (see you in Brazil 2014! ), he can dance, and genuinely seems like a sweet guy. He's my out and out favorite from the entire event.